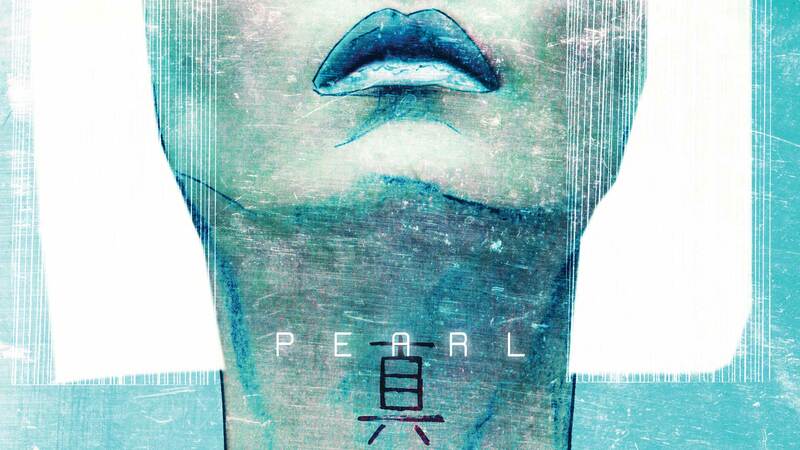 Pearl is an exceptional tattoo artist...and accidental assassin for one of the modern-day San Francisco Yakuza. She was born into one life, but another is calling to her. This is Pearl Vol. 1, from the Peabody Award-winning creators of Jessica Jones. When Pearl accidentally meets one of her peers, her counterpart from another clan, she starts to dream of a better life. But Pearl has a very special ability that keeps pulling her back into the violent world she is desperate to escape. PEARL is a major series launch from writer Brian Michael Bendis and artist Michael Gaydos that features their first brand-new original character since Jessica Jones. This new title collects issues #1-6.